This is the story of how a stray cat born into the wild is saved from her life of poverty. 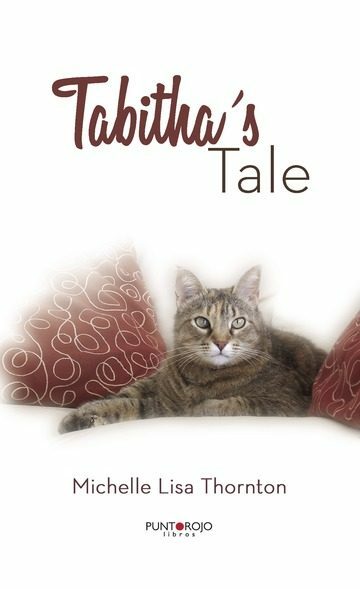 Tabitha tells her tale of survival which is filled with both joy and sadness. We follow Tabitha from her birth and through the first few months of her life. A true story told through the eyes of a street cat. .